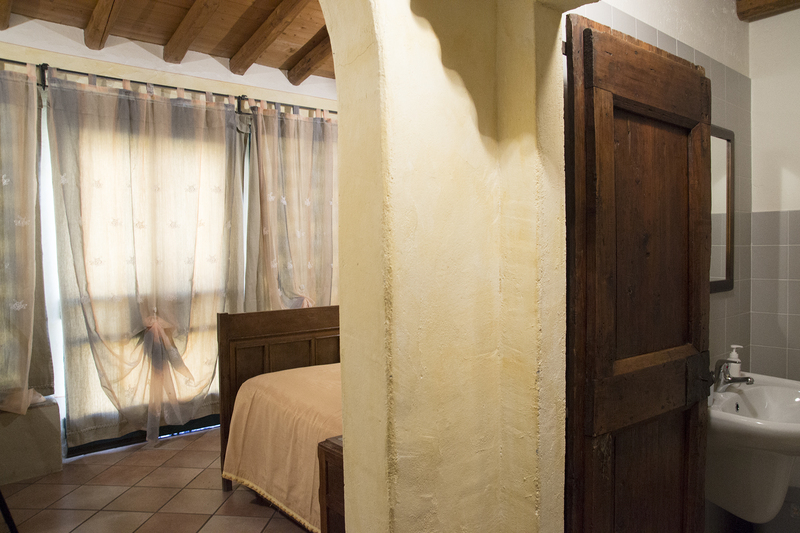 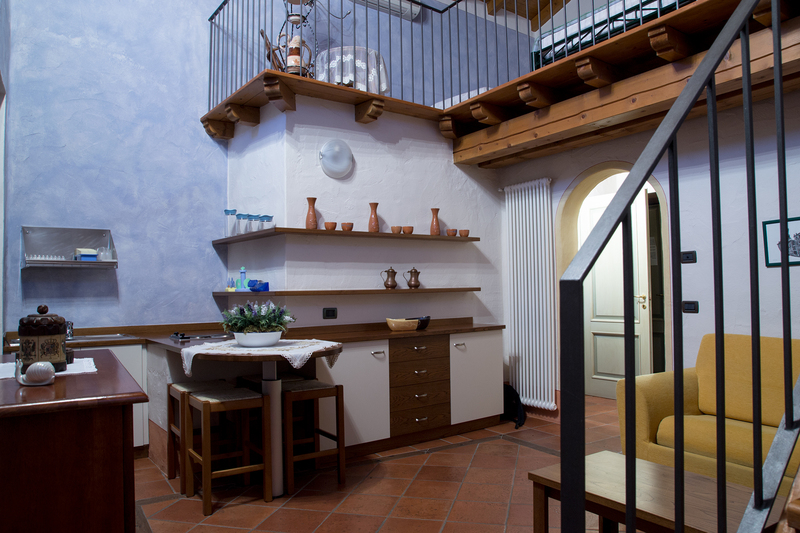 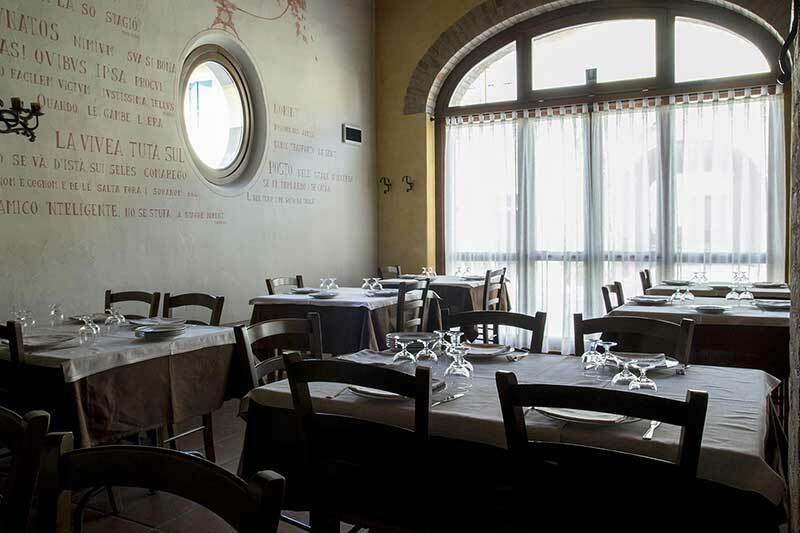 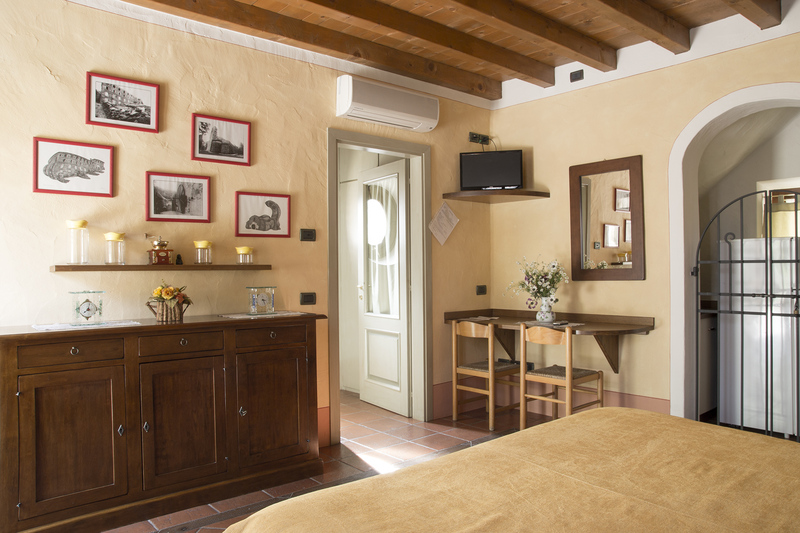 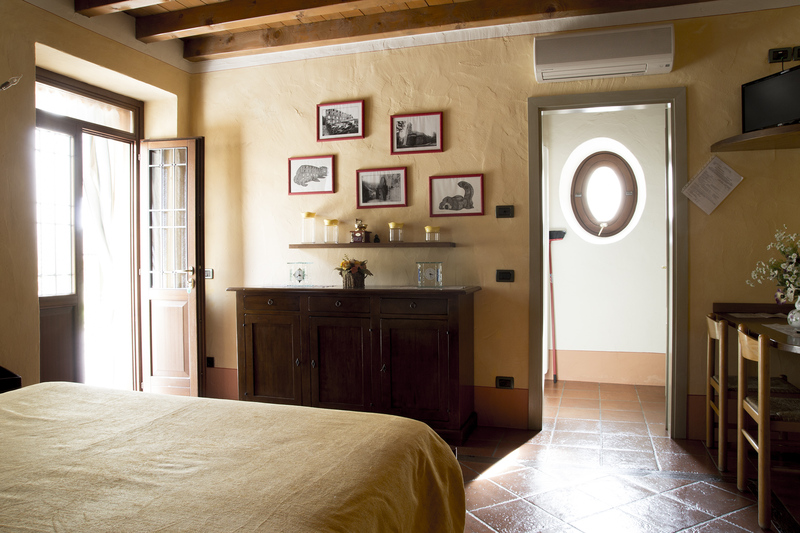 Il Filos is an ancient rural complex, which has been beautifully restored in order to correspond to the needs of a confortable modern life. 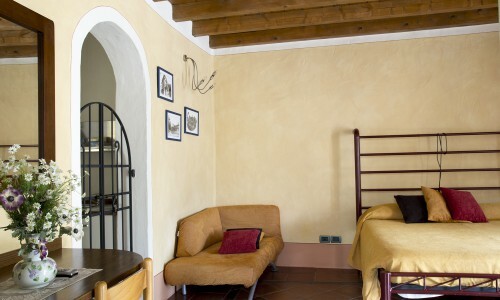 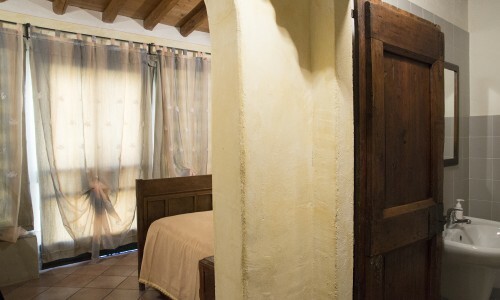 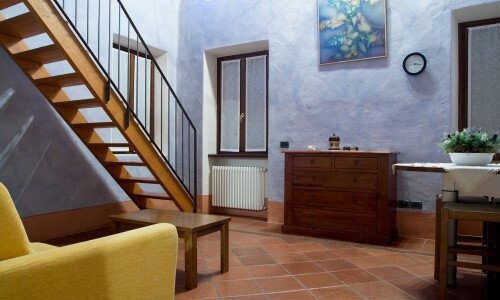 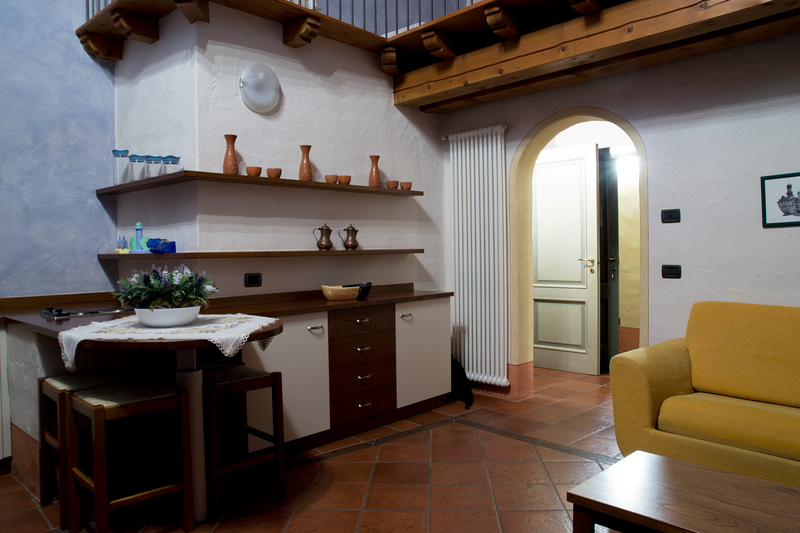 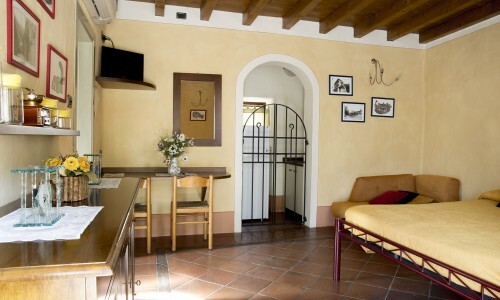 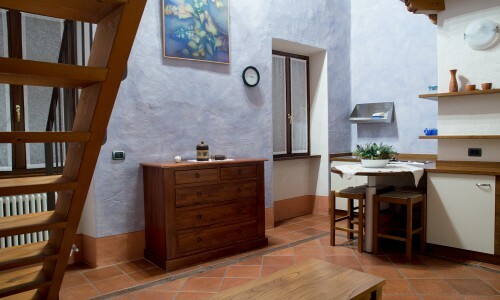 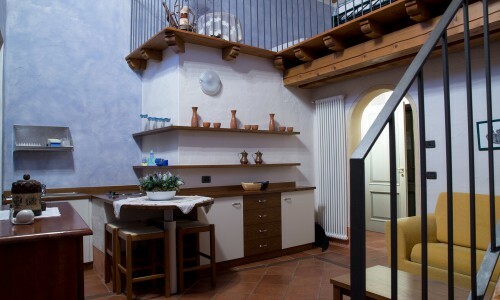 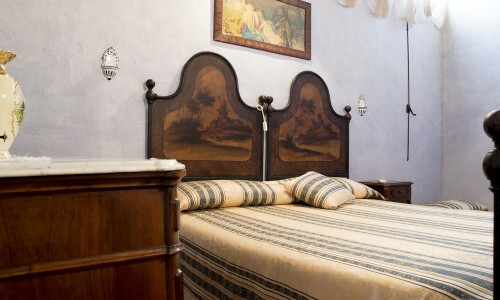 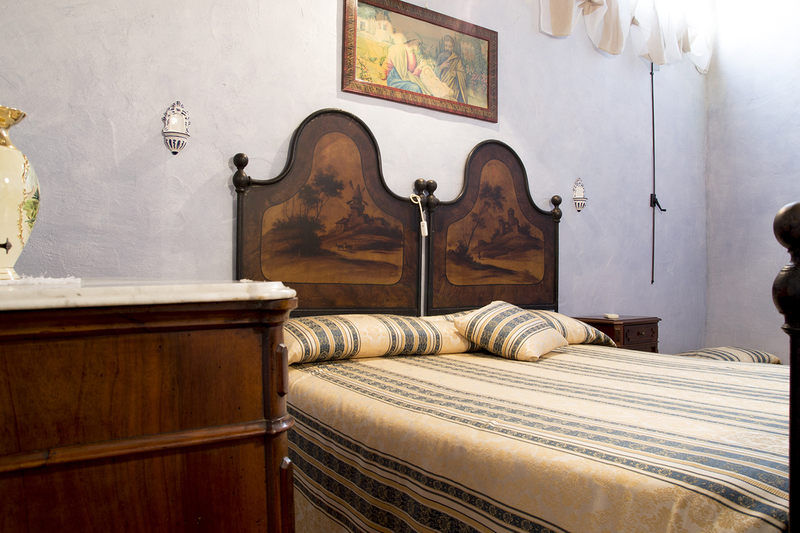 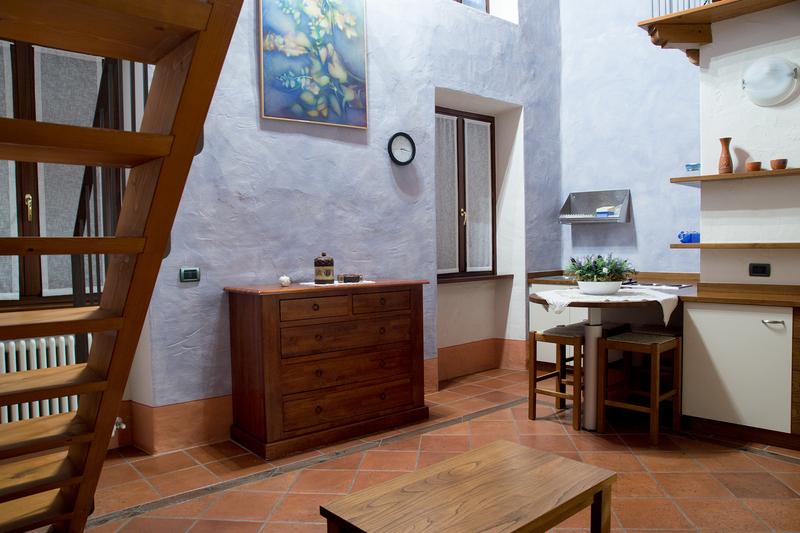 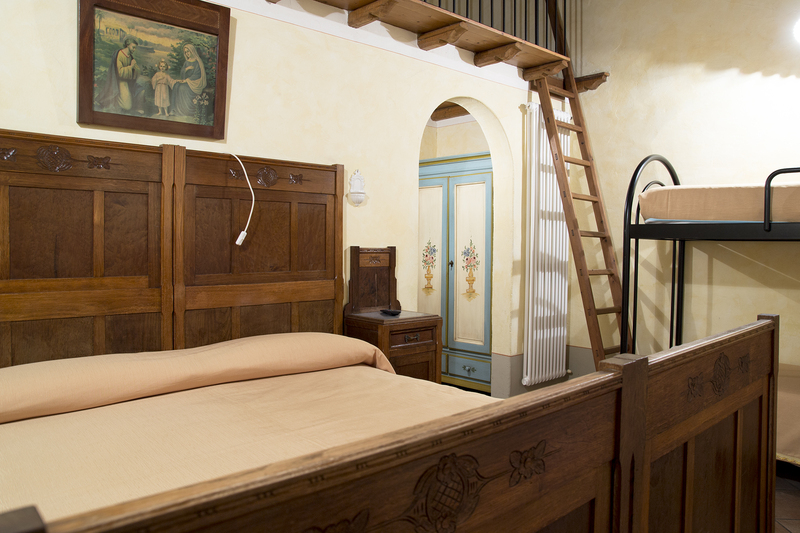 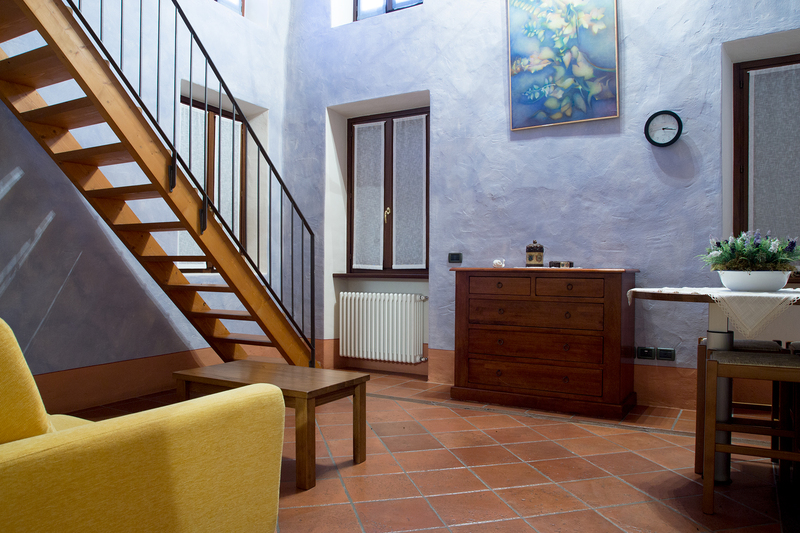 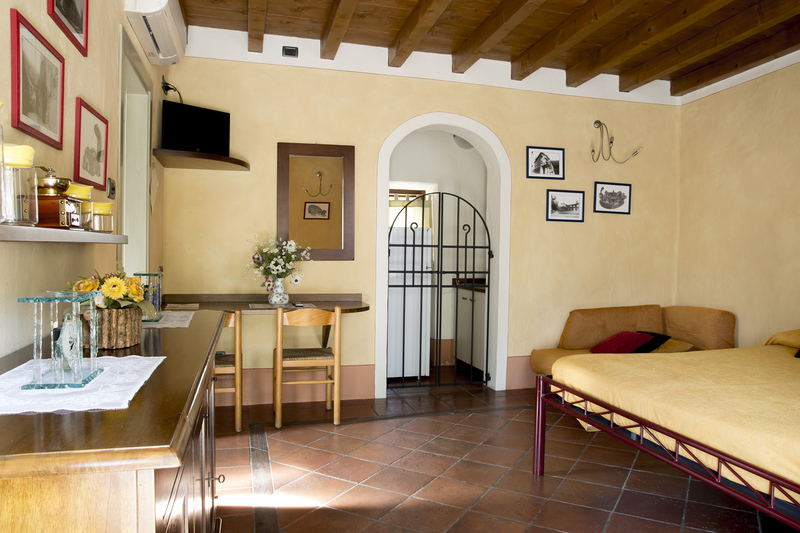 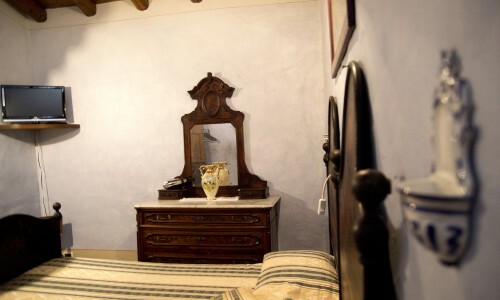 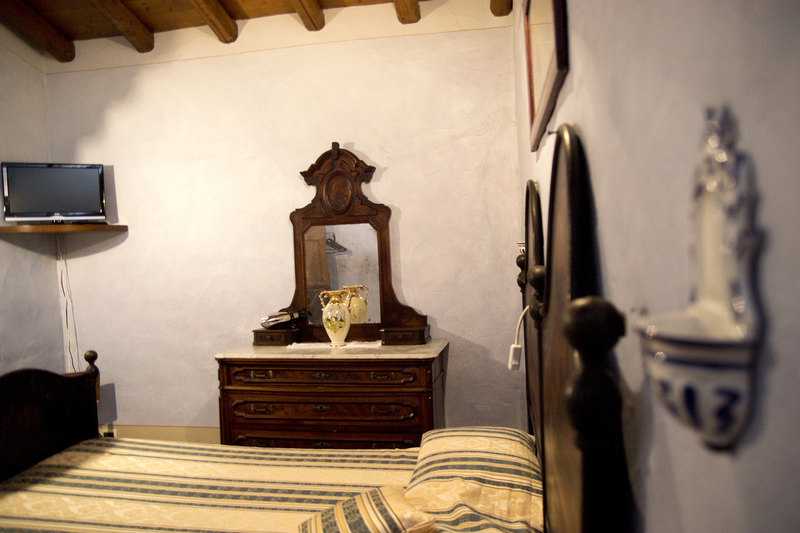 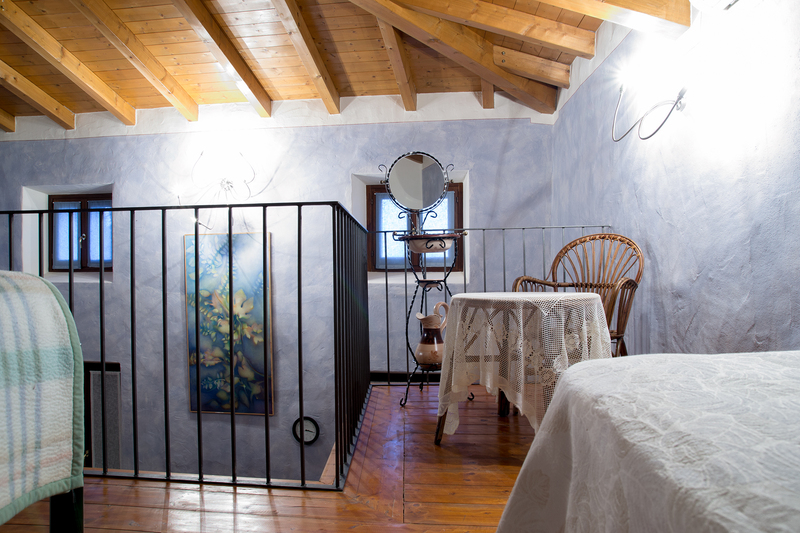 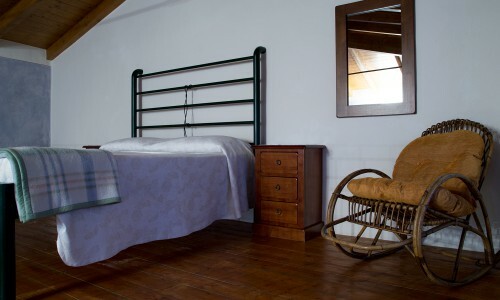 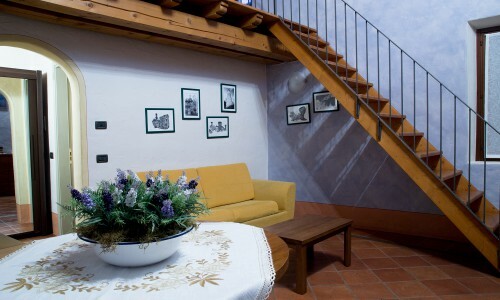 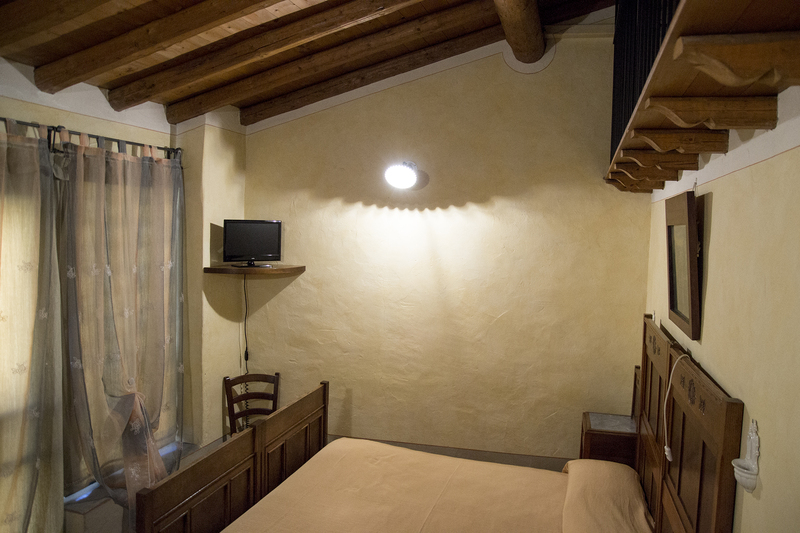 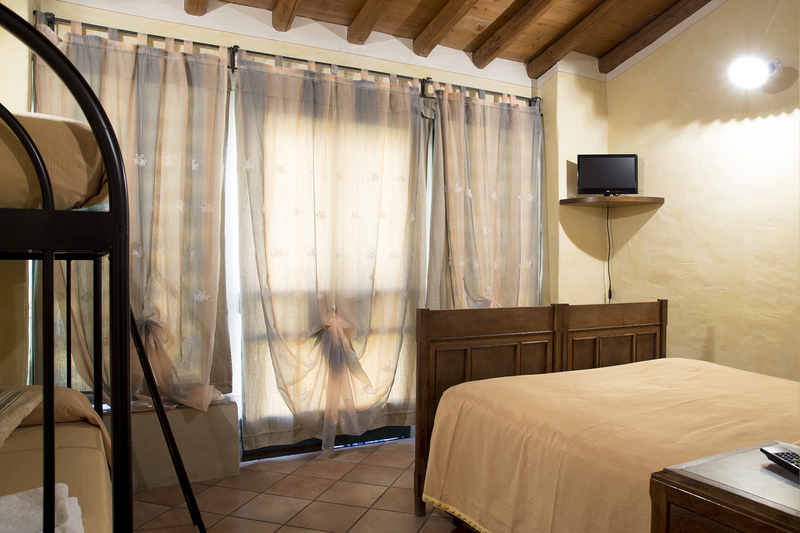 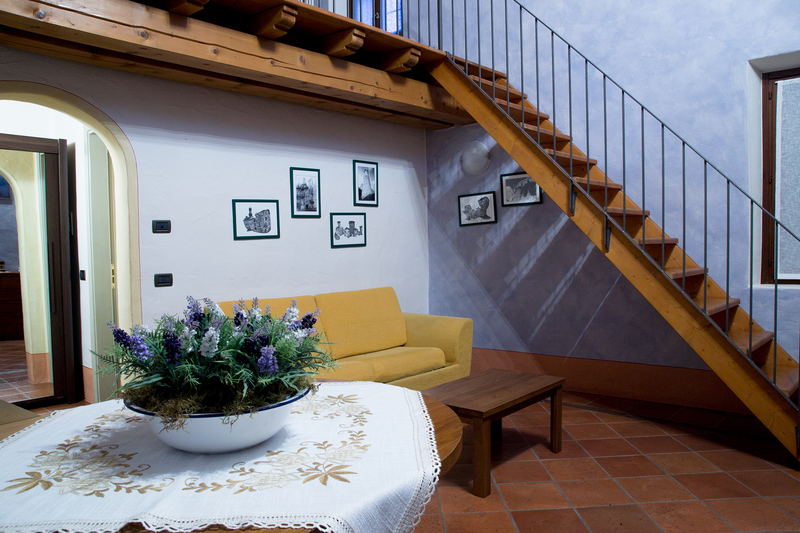 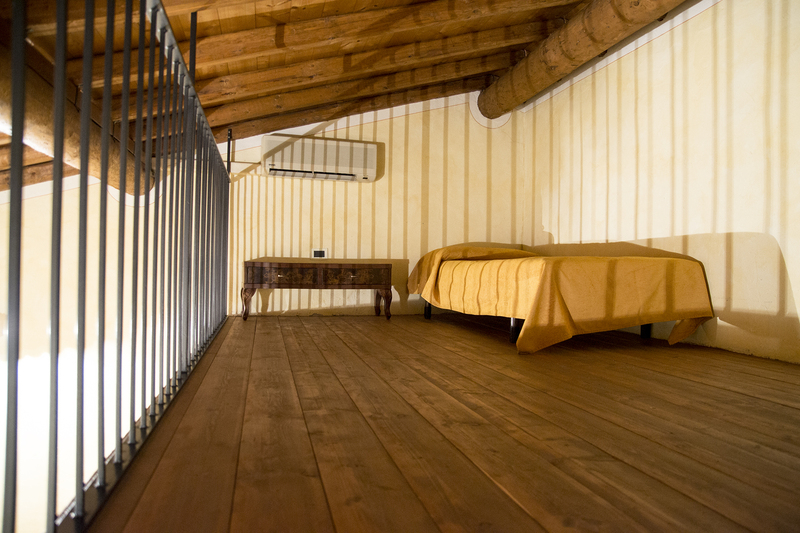 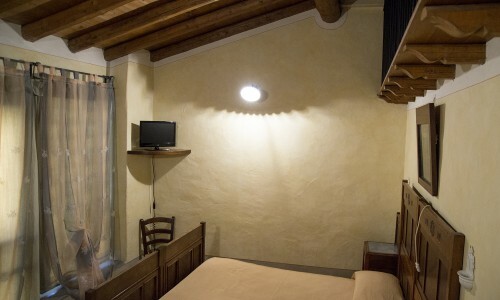 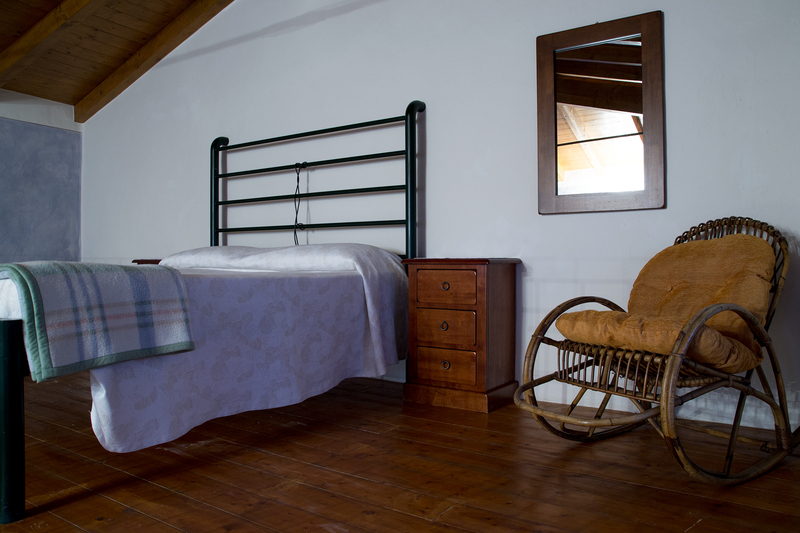 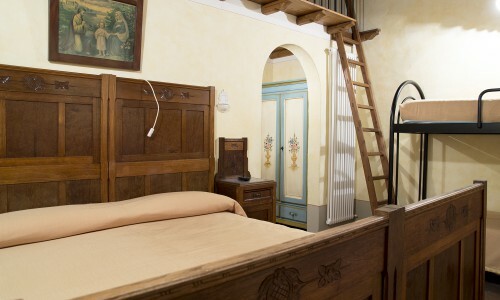 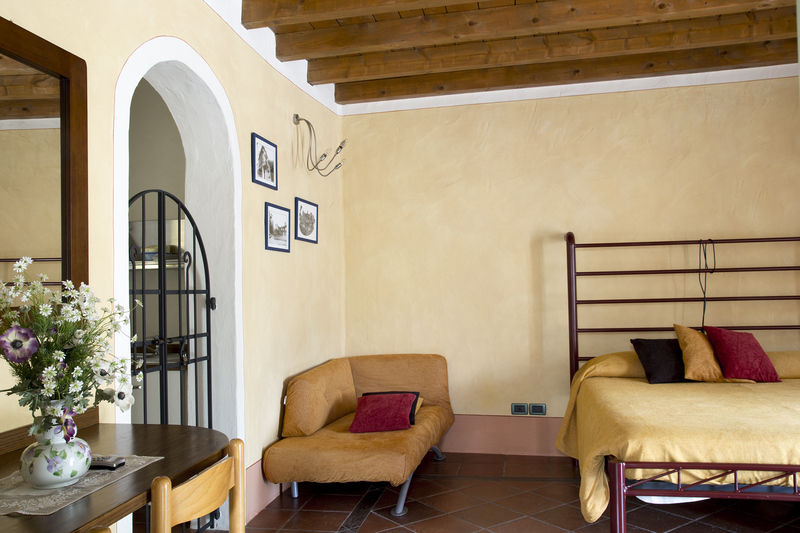 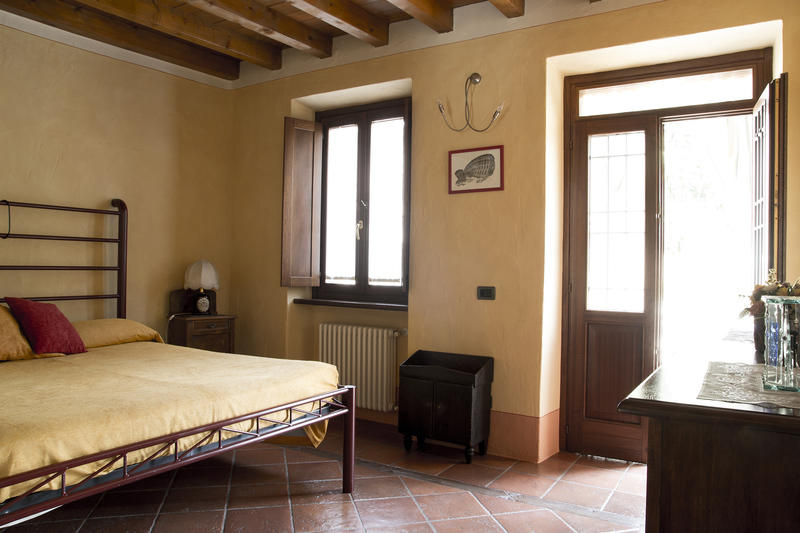 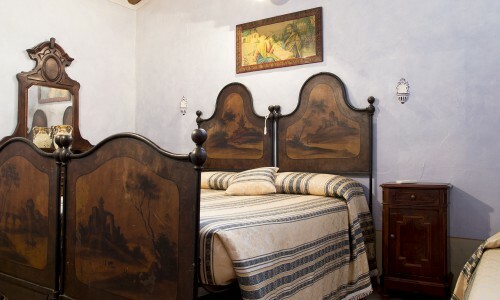 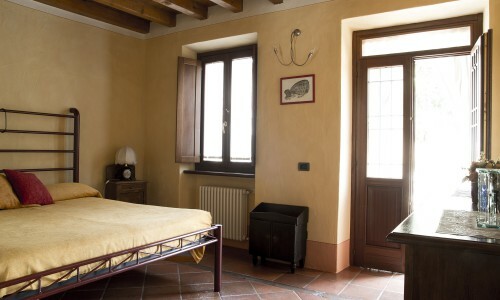 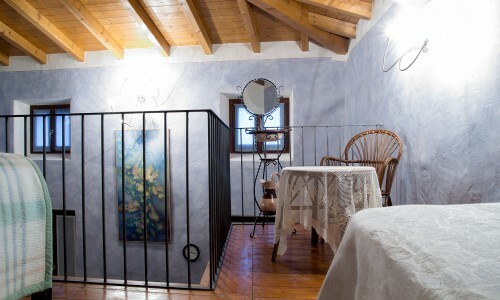 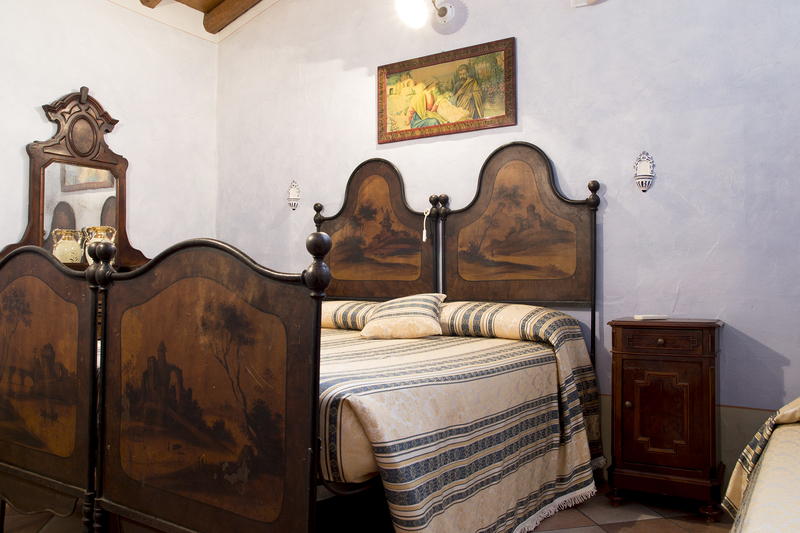 Appartaments and rooms have high-quality services, allowing a confortable stay and complete relax. 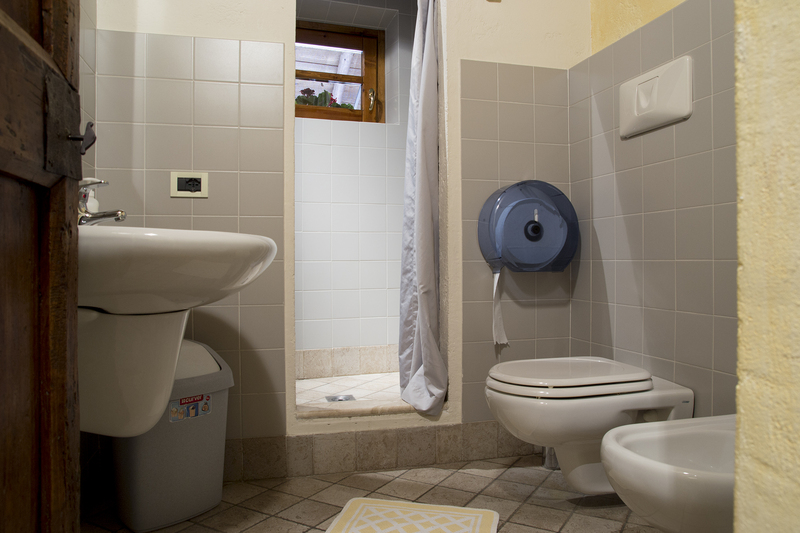 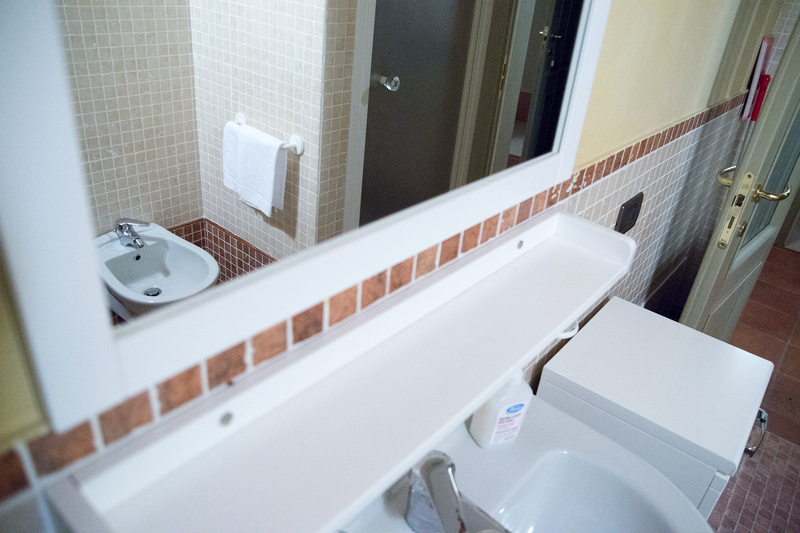 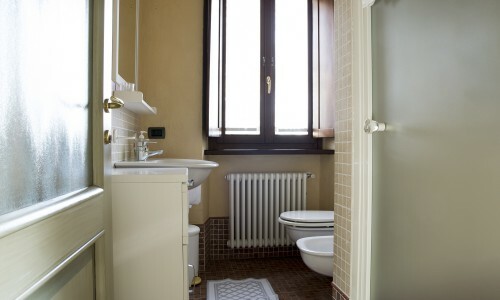 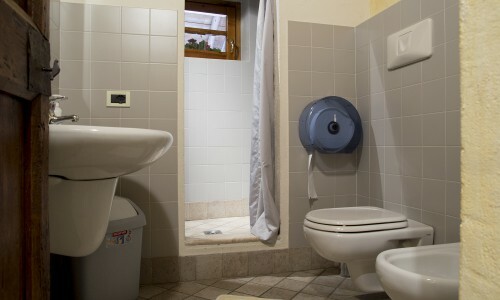 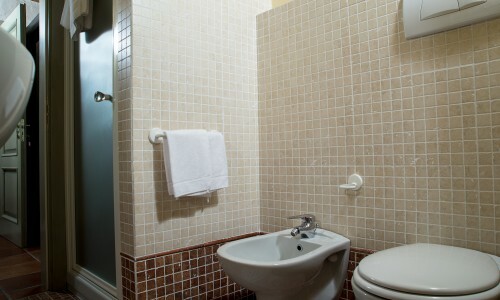 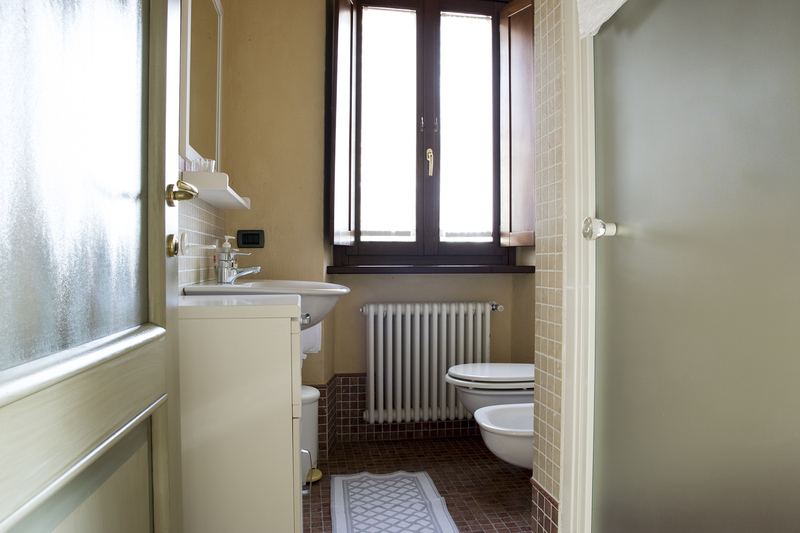 all of tehe rooms have a bathroom, TV, heating and air conditioning. 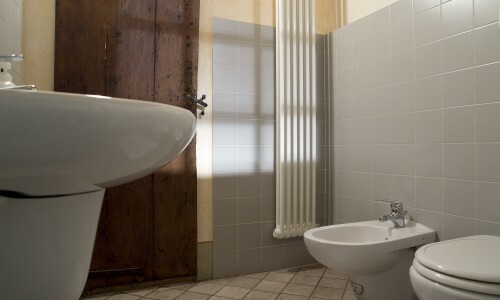 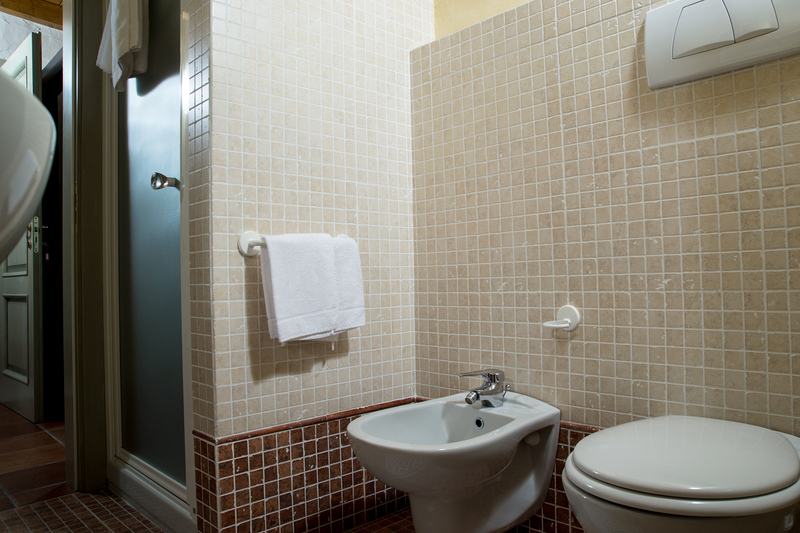 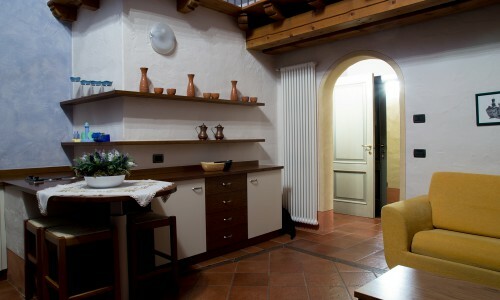 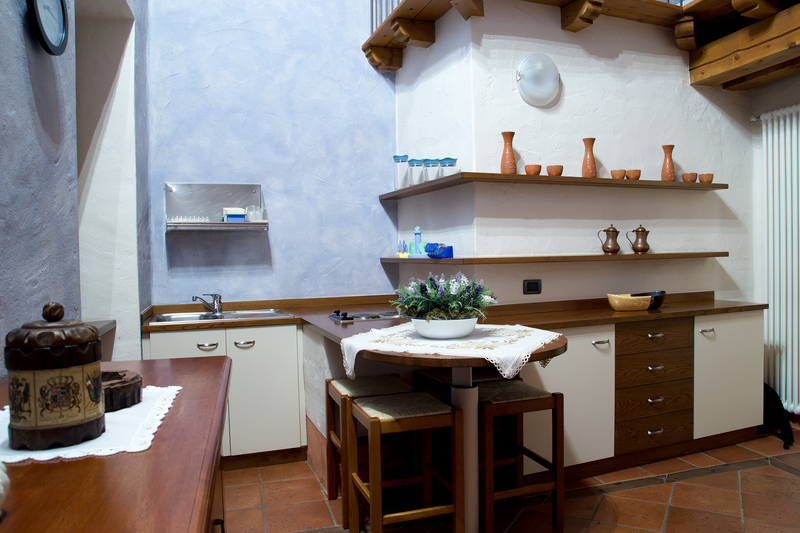 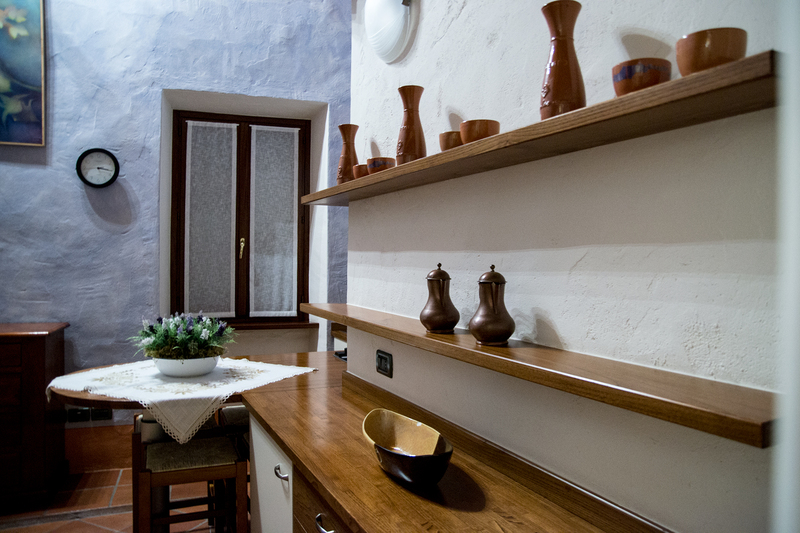 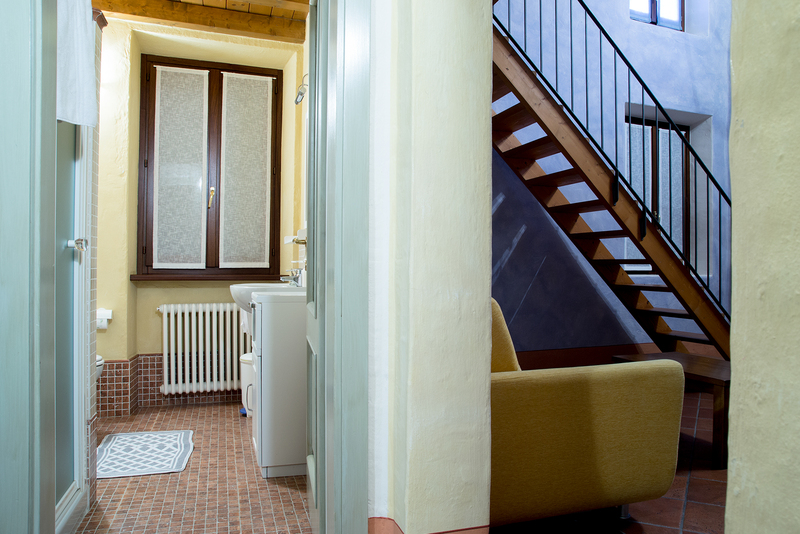 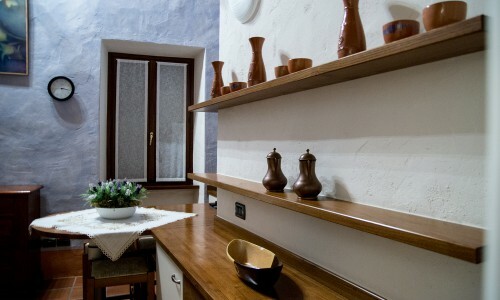 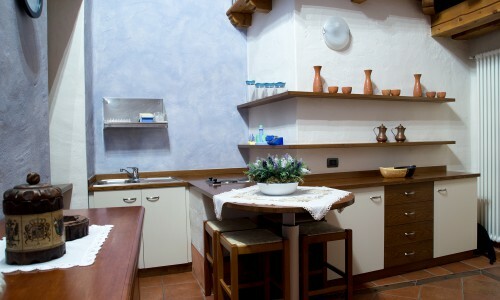 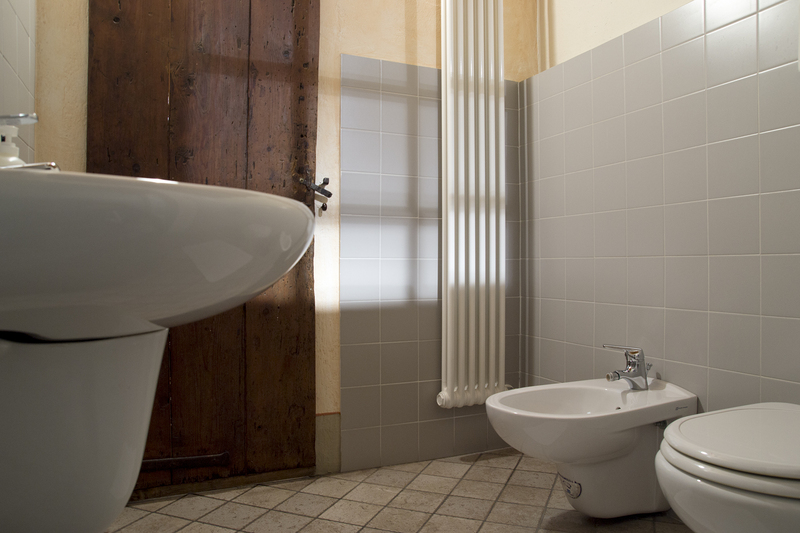 Both apartments have a bathroom, cooking corner, plates and cooking tensils, TV, independent air conditioning and heating.